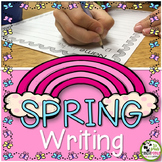 Writing is an essential skill for all students and daily writing opportunities are a must in any classroom. 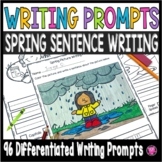 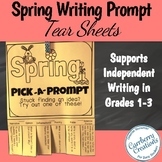 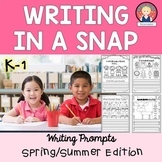 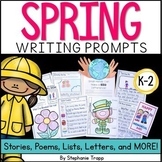 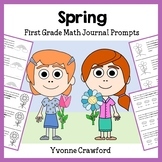 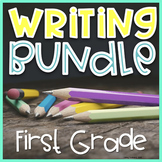 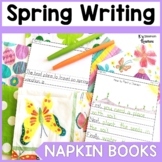 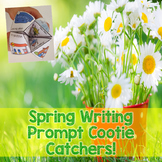 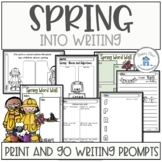 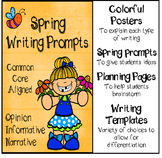 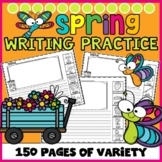 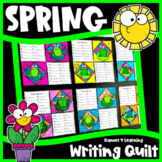 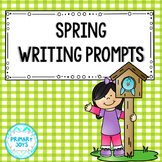 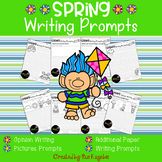 This digital download contains several thematic writing prompts to get you through the year and promote a love for writing. 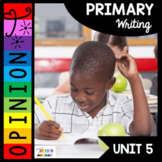 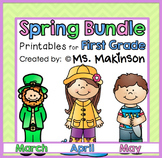 Each unit is broken down into 2 – 3 week cross-curricula topics.